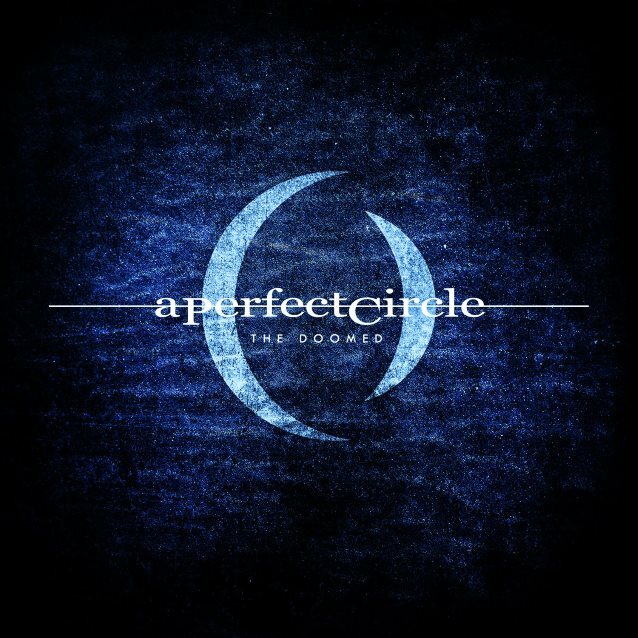 A week ago, A PERFECT CIRCLE released a new tune called “The Doomed”. Aside from a sole studio track, “By And Down”, released in 2013, and two new songs debuted on its tour last spring — “Feathers” and “Hourglass” — this is the first new studio recording from APC since 2004. The band also announced that it was in the studio working with producer Dave Sardy on the follow-up to 2004’s “eMOTIVe” album. A PERFECT CIRCLE‘s upcoming album will be the band’s first for BMG after releasing its previous three records through Virgin. A PERFECT CIRCLE‘s three previous albums are 2000’s “Mer De Noms”, 2003’s “Thirteenth Step” and 2004’s covers collection “eMOTIVe”. A PERFECT CIRCLE completed its first full-length tour since 2011 earlier this year, and has just kicked off a fall run at Aftershock. Listen to “Rockcast at Aftershock – Billy Howerdel of A Perfect Circle” on Spreaker.